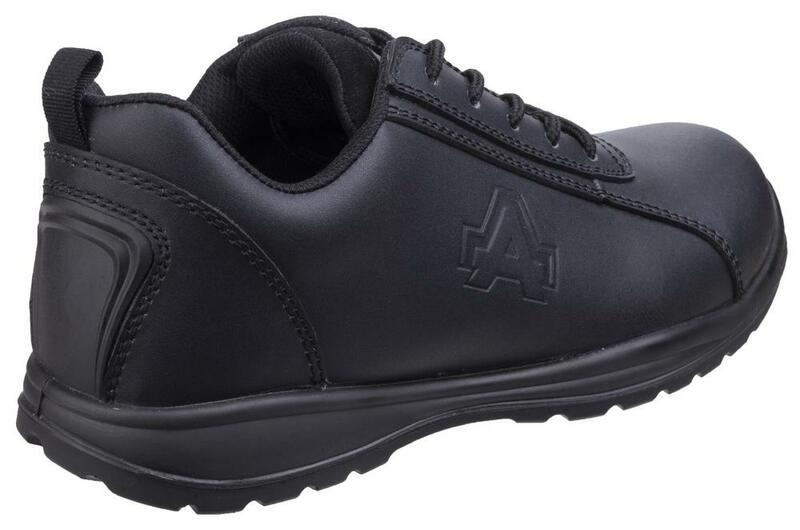 Dynamic design for this safety trainer, flexible and lightweight. 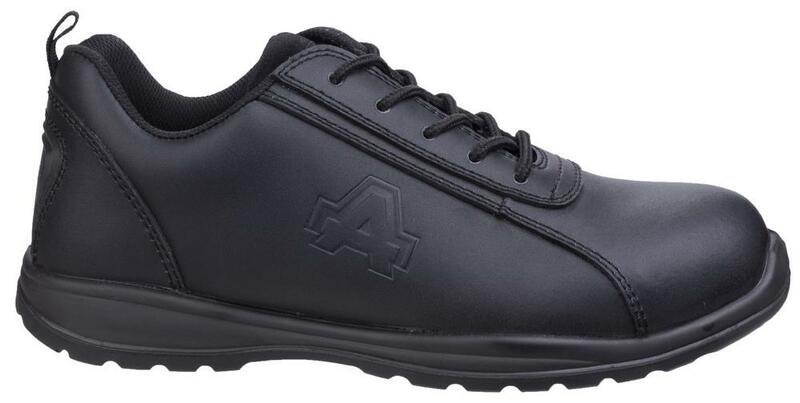 Constructed exclusively with non-metallic components is fully scanner safe and suitable for metal-free work environments. 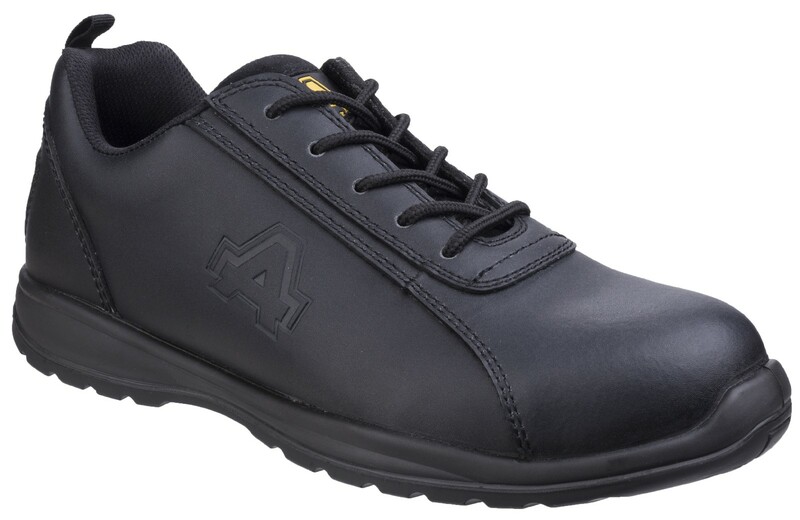 Amblers AS604C Men Safety Trainer Shoes Metal Free conforms to: EN ISO 20345:2011 S1-P SRC.